Our first sale is in the books! Our average was $4,550 and the high seller was lot 13 at $33,750. We wish all the best to her new owners and to every single buyer! Thank you, we look forward to seeing many of our animals competing across the country! To the consignors, thank you for your support and to our sale staff—we are beyond thankful for your hard work. We were lucky to have a stellar crew. 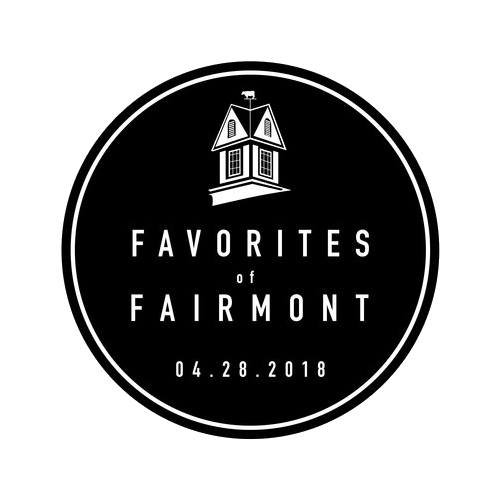 Stay tuned for another Favorites of Fairmont sale in the future! Our inaugural 'Favorites of Fairmont' sale on April 28th will feature 107 lots of high type and genomic Holsteins from our farm and fellow breeders. This will be more than just a sale, but a weekend event! For sale updates, follow our Facebook Page.